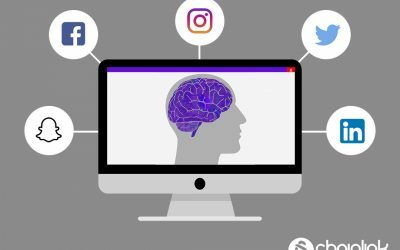 Savvy marketers and modern business leaders know, Content Marketing accomplishes much more than simply “growing your online presence”. 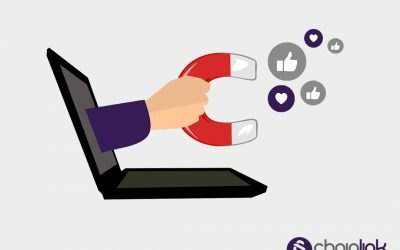 At Chainlink Relationship Marketing we have seen first-hand the multitude of benefits that purposeful and targeted content marketing can have on any organization. 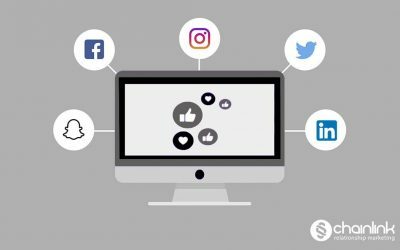 With industry specific and unique content marketing, you can help your clients and prospects solve problems they encounter in their day to day roles, while at the same time building trust, and most importantly and key to any inbound marketing strategy, engaging long term trusting relationships that will lead to repeat business. Here are 10 quick tricks that we have found helpful. 1) Publish an Industry Insider Blog – This is an easy way to attract new readers and prospects, and demonstrate your knowledge, and additionally grow you companies brand awareness. Include posts that draw on your brand or organization’s unique expertise. This is how you will get targets coming back for more. 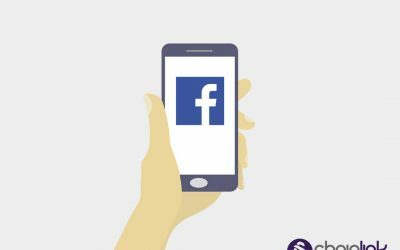 2) Build a Responsive and Locally Focused Facebook Page… and maintain it – Although most people think of Facebook merely for checking in on friends, this provides another opportunity to build a relationship with customers (especially local ones), and respond to issues your customers may be facing. 3) Be Genuine in your Writing – When you speak honestly through your content, your readers and customers will acknowledge and appreciate that you have faced similar challenges and found solutions. 4) Host Webinars and Virtual Conferences – Online Webinars are a great way for people to easily access your network group and learn about a specific topic. Gather 3 or 4 of the strongest people for a focused conversation on a topic, and open the floor to submitted Q&A. This allows you to open a dialogue between customers and prospects, and can help lead to future opportunities. 5) Post Meaningful Feedback on Other Blogs – Your thoughtful feedback will show you have a true passion for the subject matter and can be trusted as an expert adviser for the next time a customer faces a similar issue. Make sure to attribute to your organization in the sign up. Make sure to include a link to one of your Chainlink landing pages or Chainlink embed-able forms on every blog post. Don’t miss out on any inbound marketing opportunity you can create with your targeted content marketing.